Real Estate Resource Network for the King County communities of Sammamish, Issaquah, Redmond, Bellevue, Snoqualmie Ridge, Issaquah Highlands, North Bend, and Fall City. CALL US TODAY FOR A FREE MARKET ANALYSIS. Welcome to Seattle and Northwest Washington, among the fastest growing regions in the United States, and the Northwest Elite Real Estate Team is committed to helping buyers and sellers obtain their goals in this attractive market. Washington housing markets that we have extensive experience in include Sammamish, Issaquah, Bellevue, Redmond, Trilogy at Redmond Ridge, Snoqualmie, Lakemont, Issaquah Highlands and King County WA. 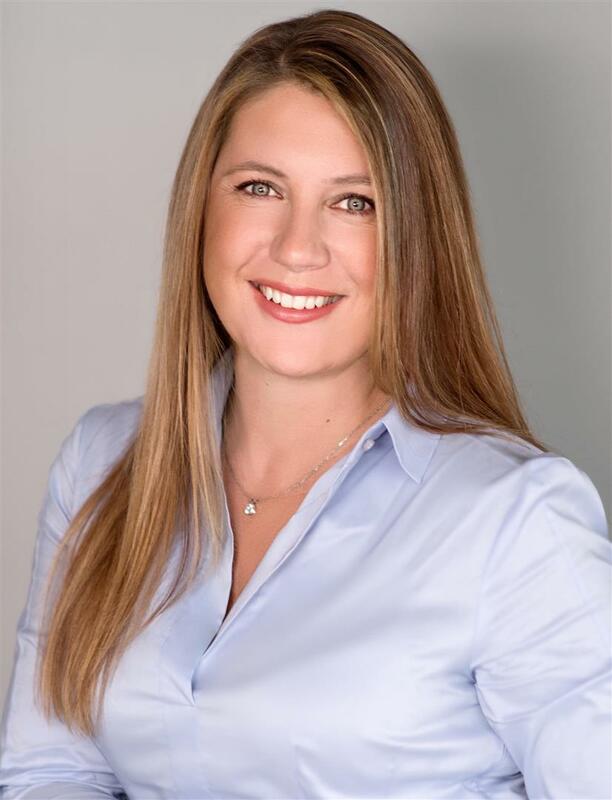 We are a team of real estate agents with extensive experience and expertise that will use our resources and skills to help you achieve your goals like we have with our many other clients. So Contact us today for a friendly consultation. We also provide this website for you to conveniently search for homes, access listings and relevant market information for you to be informed with real estate. The City of Sammamish, WA, is located on the eastern banks of Lake Sammamish and is primarily a residential suburb east of the City of Seattle Washington. You would be hard pressed to find a better place to buy a home than in Sammamish, being characterized as a quaint lakeside area surrounded by matured tree-lined forests. Owning a home here places you in an area that seamlessly blends in with nature, while large city destinations are just nearby and within minutes of driving. So discover Sammamish real estate today by searching for its homes listed for sale on the MLS, which you can easily search on this website. For expert assistance, contact us today, your Washington Realtors with extensive experience in Sammamish and surrounding areas. Issaquah is another eastern suburb of Seattle located just south of Lake Sammamish and also south of the City of Sammamish. It's also one of the fast growing areas in Seattle thanks to its location and proximity to larger cities and opportunities. As a family friendly city, those looking to relocate or buy a home here will get more than just a solid real estate investment, there is all around value for you and your family. In a city with relatively safe neighborhoods, good schools, a well maintained environment, and access to business and employment, life here can be ideal. So to see all the current property listings for sale in Issaquah, Sammamish or other cities, feel free to access the MLS or Featured Local Listings for properties. For deals with the best value, contact us today to learn more. 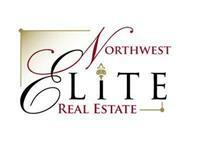 Northwest Elite Real Estate is a full service Real Estate Brokerage, independently owned and operated by professionals dedicated to insuring that every detail of your transaction is handled with honesty and integrity. Our customized marketing approach sets us apart from other Real Estate firms. As a "boutique" firm, we're not required to adhere to a rigid corporate bureaucracy, so rather than using a "one size fits all" approach, we strategize and develop unique marketing solutions for all our clients. Each Northwest Elite agent lives and works on the Sammamish Plateau, so we have first hand knowledge of area market conditions, neighborhoods and schools. Our job is to sell your house for the highest possible price with the least amount of inconvenience. With Northwest Elite, you get a team of professionals with a wide variety of skills and specialties, dedicated to helping you achieve your goals. We have a vested interest in the successful purchase or sale of your home, and we work as a team to find the one buyer who will pay more than anyone else for your property. We are all committed to our clients, so by hiring the "Elite Team" you'll receive superior service and market coverage. Pricing your home correctly right from the start is the best way to ensure a timely and successful sale. That's why your "Elite" professional will preview your property and contribute their extensive market knowledge to help price and market your home. Professionally Staged homes sell faster and for a higher price than non-Staged homes. Our Elite team includes Accredited Staging Professionals committed to presenting your home so it appeals to the broadest number of potential buyers. This service is complimentary to our clients. Doesn't your property deserve this edge? The way to get top dollar for your home is to reach the entire real estate marketplace. With Northwest Elite, your home will be highlighted in print and internet advertising, full color marketing brochures, "Elite" signage and placement in the Northwest Multiple Listing Service. Plus, you have the added security of knowing access to your property is tracked by a state-of-the art electronic key safe. The Elite team will hold public Open Houses and sponsor Broker's Opens, follow up with agents who have shown your home, represent you during the presentation of all offers, help negotiate the best possible price and terms, and track every detail of your transaction through closing.